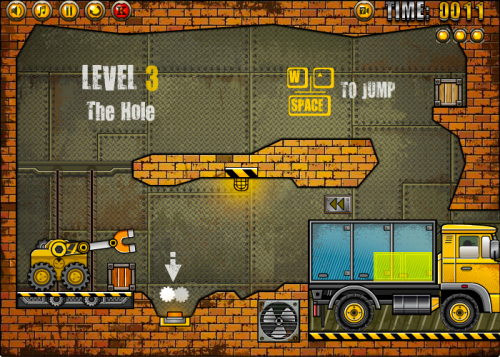 Description The new adventures of little but strong Truck Loader and his faithful magnet. Your goal is to load boxes into a truck in a certain order. Have fun!